Daniel Ricciardo's shock move to the Renault Formula 1 team for 2019 has been confirmed. The Australian's departure from Red Bull was announced by his current employer on Friday afternoon, as it emerged that Ricciardo had signed terms with Renault. Red Bull's announcement has now been followed by Renault welcoming the seven-time grand prix winner to the team with a two-year deal. Ricciardo will partner Nico Hulkenberg at the team, meaning Carlos Sainz will leave the French squad. "It was probably one of the most difficult decisions to take in my career so far," said Ricciardo. "But I thought that it was time for me to take on a fresh and new challenge. "I realise that there is a lot ahead in order to allow Renault to reach their target of competing at the highest level but I have been impressed by their progression in only two years, and I know that each time Renault has been in the sport they eventually won. I hope to be able to help them in this journey and contribute on and off track." 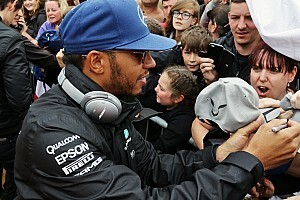 Renault's F1 boss Cyril Abiteboul said: "Daniel's signing underscores our determination to accelerate our progress towards the forefront of the sport. It is also a recognition of the work accomplished over the past two and a half seasons. "Daniel's undoubted talent and charisma are a huge bonus and statement for the team. We will have to repay his faith in us by delivering the best car possible. 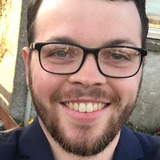 We welcome him to our growing team in 2019 with a great deal of pride, but also humility." 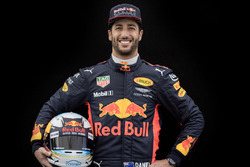 Ricciardo's move away has come as a major surprise given he and Red Bull had indicated a new deal was a formality and earlier this week suggested it was just a matter of fine-tuning small details. It follows a weekend in which Red Bull's Max Verstappen retired from the grand prix with another Renault reliability problem and team boss Christian Horner lashed out at its engine supplier. 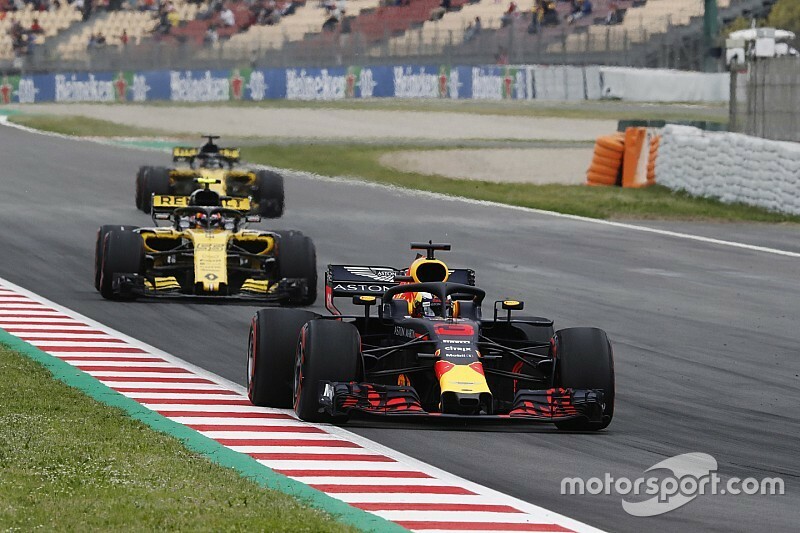 Ricciardo had spoken earlier this year of losing faith that Red Bull's situation with Renault would improve enough to challenge Mercedes and Ferrari. He is a major coup for Renault, which had been in negotiations with Mercedes and Esteban Ocon to take the Frenchman on loan, while also speaking to current driver Carlos Sainz about extending his stay. Instead, Ricciardo will join to partner Hulkenberg, with Sainz now free to push to replace Ricciardo at Red Bull or find refuge at Toro Rosso or another team. This could also impact the options available to Mercedes' other junior driver George Russell, who is leading the Formula 2 title fight and making a strong case to step up to F1 next year. Video: What's behind Ricciardo's shock move?